Stainless steel construction with mirror polished finish. 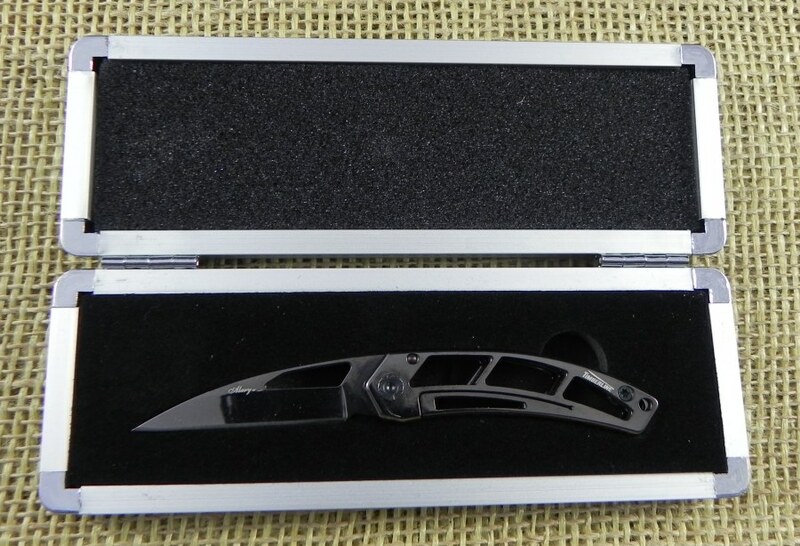 Timberline's beautiful gentleman's folder with polished black coating. Designed by custom knifemaker George Sessions and produced in Asia, this is a well engineered and constructed pocketknife.